David Hobbs has been a faithful friend of the Amelia Island Concours d’Elegance since its beginning in 1996. The 2009 Amelia honoree has chosen the 23rd annual Amelia Island Concours to launch his long awaited memoir HOBBO, MOTOR RACER, MOTOR MOUTH. 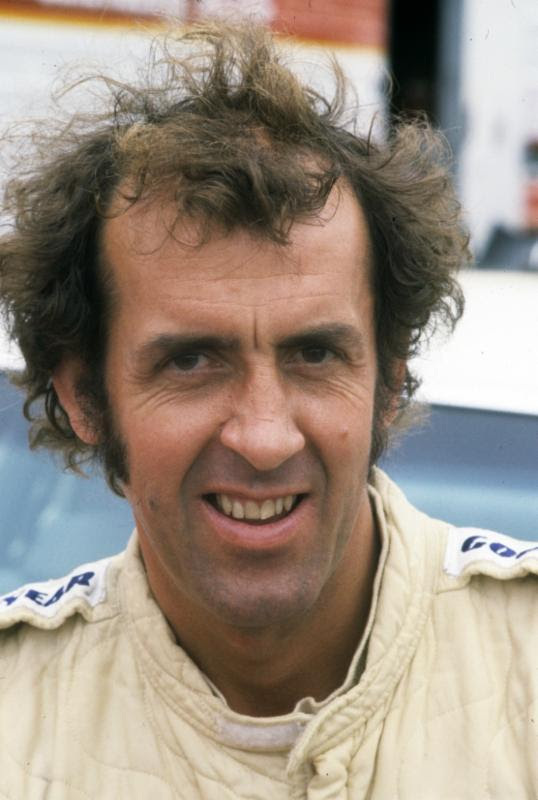 Although he was born in England, Americans consider David Hobbs one of our own. He certainly seems to have spent most of his professional life racing and broadcasting on this side of the Atlantic in a career that spans nearly five decades. Now, at last, this popular championship-winning racer has put down his experiences in this highly readable memoir that will be welcomed by racing enthusiasts on both sides of the Atlantic. It includes a foreword by his friend, rival and sometimes foil Sam Posey and is co-authored by award-winning broadcaster Andrew Marriott. 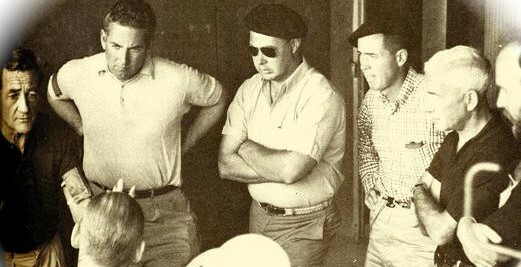 David writes about his early days in England driving his mum’s Morris Oxford in 1959 to racing Jaguars, a Lotus Elite and later competing with the likes of Phil Hill, Mark Donohue, Brian Redman, Mario Andretti and Dan Gurney. 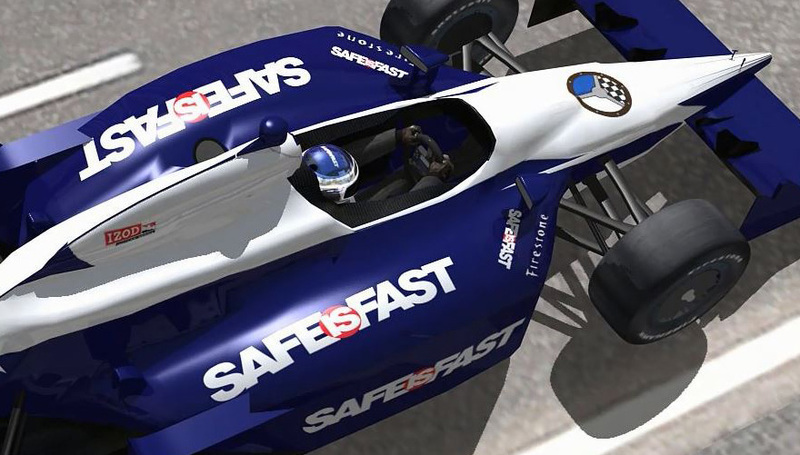 Hobbs describes his achievements and disappointments with honesty and humor and includes racing against these legends in endurance sports racers, touring cars, Formula 1, Formula 5000, IndyCars, IMSA, Trans-Am, Can-Am and even NASCAR. 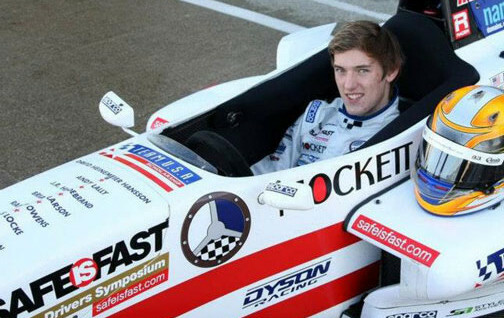 Fans will have the chance to meet the author, purchase his new book and have it signed personally by “Hobbo” at the Amelia Island Concours d’Elegance Book Signing scheduled for 2:00 through 3:00 PM and 4:30 to 5:30 PM on Friday March 9th in the pre-function area of the Talbot Ballroom of the Ritz-Carlton Amelia Island. A second Hobbo signing is scheduled for Saturday March 10th from 12:30 to 2:00 PM also in the Ritz-Carlton’s Talbot Ballroom pre- function area. 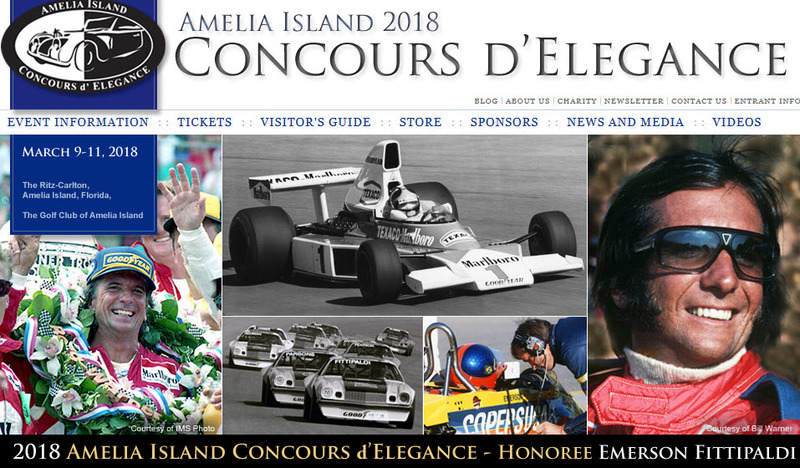 On Concours Sunday, David will sign books in the Amelia Book Signing Tent at the entrance to the concours field from noon until 4:00 PM. David Hobbs will also join host Bob Varsha and panelists Hurley Haywood, Davy Jones, Tommy Kendall, Brian Redman and Chip Robinson, as well as Mark Raffauf, Executive VP of IMSA during the Camel GTP days for the Drivers of the IMSA Prototypes Seminar on Saturday, March 10, at 10:30 am in the Talbot Ballroom at The Ritz-Carlton, Amelia Island. Tickets required. A long standing tradition, The Amelia’s Silent Auction raises money to support the Amelia Island Concours d’Elegance Foundation. Volunteers work throughout the year to procure rare and interesting automotive-related memorabilia which is displayed throughout the weekend at Plaza 1 in the Ritz-Carlton, Amelia Island. Bids are placed and winners announced the evening of Saturday March 10. For 2018, The Amelia Silent Auction will use Bidpal technology to enhance the experience and open the bidding to individuals who are not able to visit Amelia Island, Florida in person. IMPORTANT: In order to bid, whether online or in person, each individual must register by clicking on the “sign in” link at the top right corner. Register online now, or allow one of The Amelia’s volunteers to help you sign up when you arrive at the event. 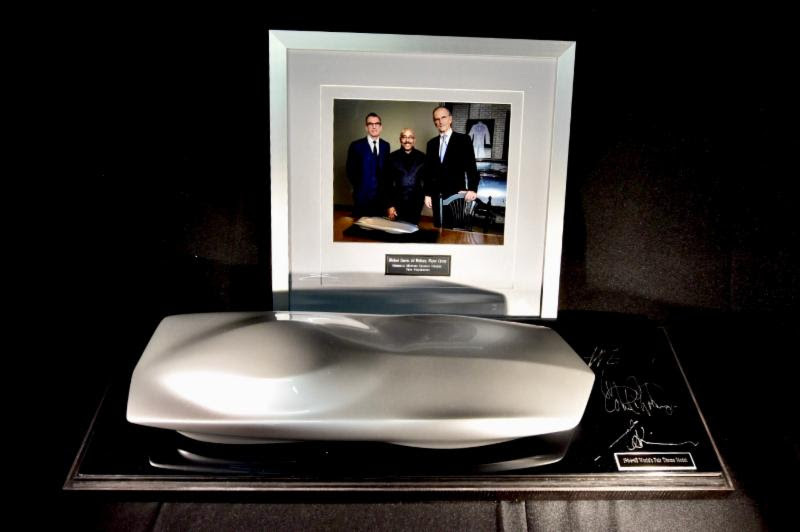 GM Design Speed Form sculpture signed by two former and the current GM Vice President of Design – Wayne Cherry, Ed Welburn and Michael Simcoe (includes framed photo of the VP’s) This is one of three made but the only one signed.